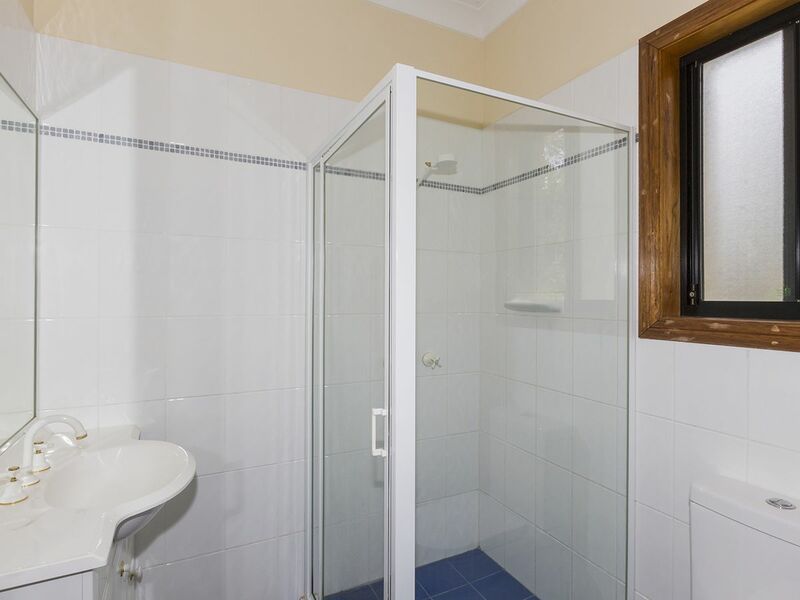 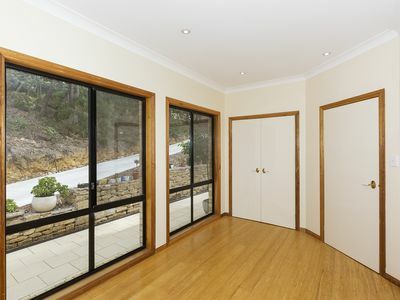 Set on a private 5,121m2 (approx.) 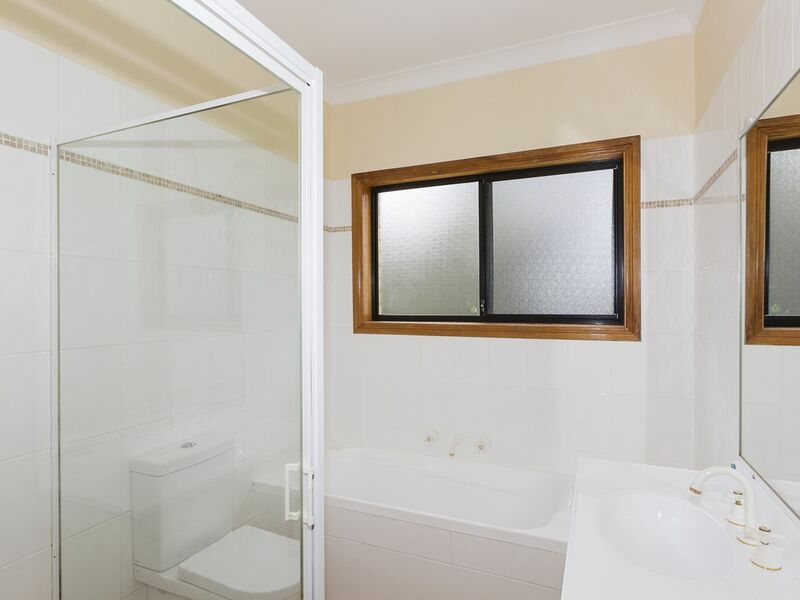 battle-axe block, this expansive family home is incredibly tranquil despite its convenient location within walking distance to local shops, parks, and the bus stop, plus just moments to quality schools as well as Winmalee Shopping Centre. 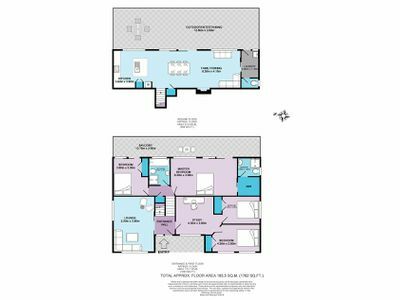 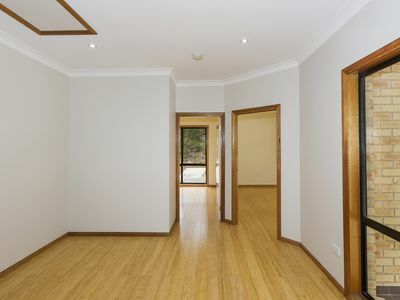 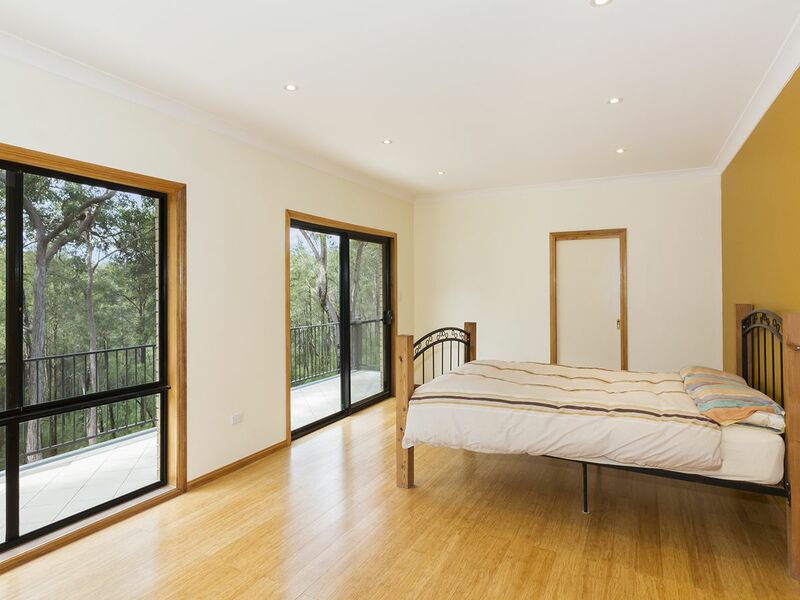 The four bedrooms are situated across two separate levels, with each containing a built-in wardrobe. 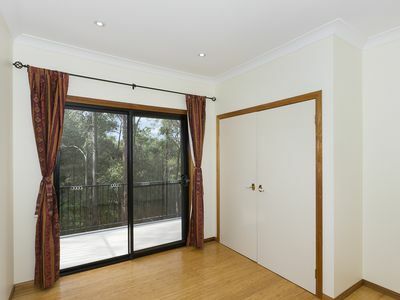 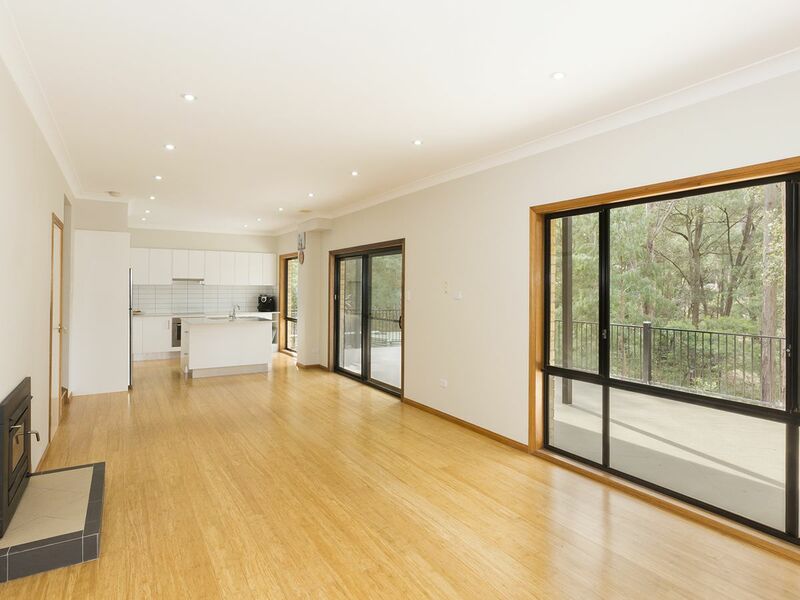 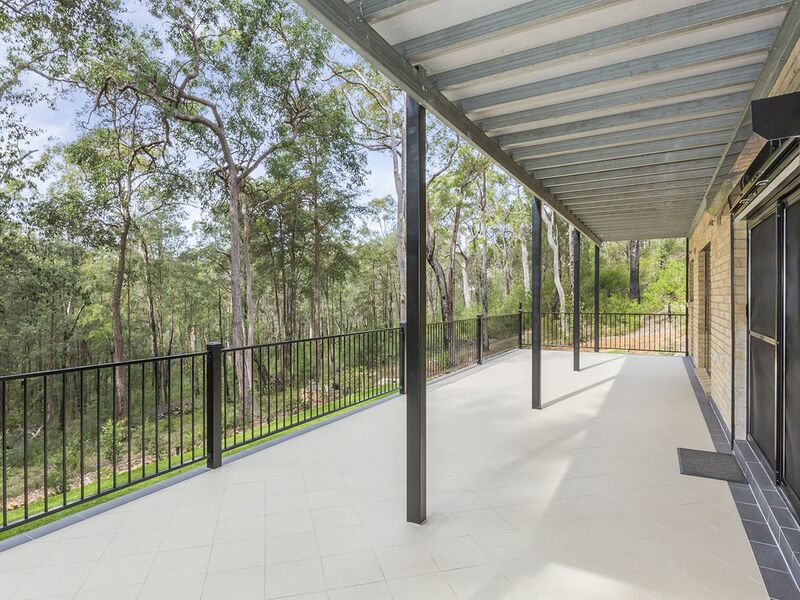 The master and second bedroom enjoy a private balcony offering a beautiful bush outlook, with the generous master also featuring a walk-in wardrobe and an en-suite bathroom. 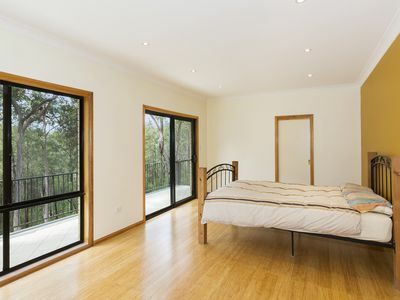 A dedicated study area ensures all bedrooms can be used as such. 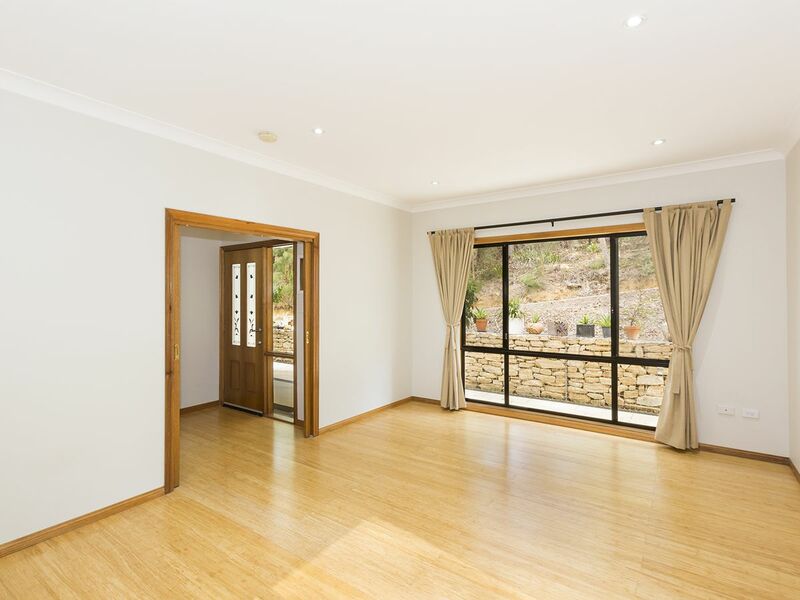 There are two separate living areas including a lounge and a sprawling family and dining area with a cosy fireplace. 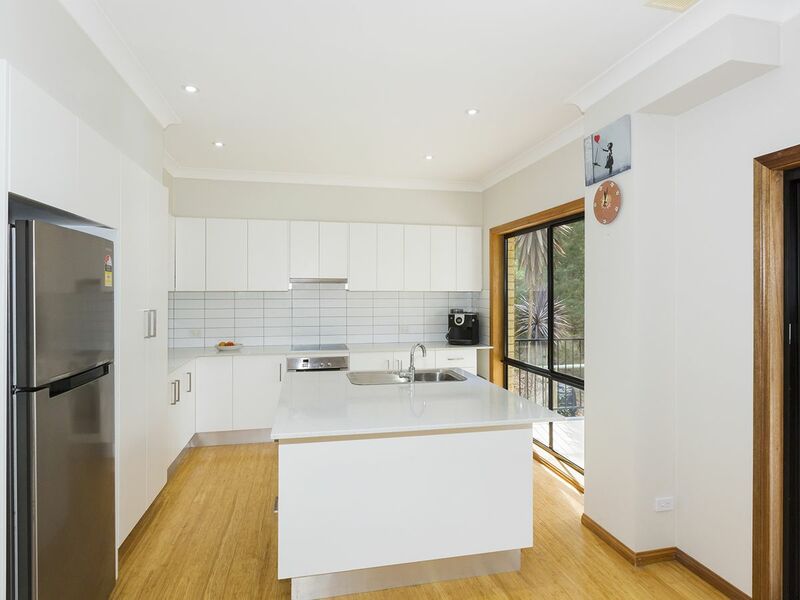 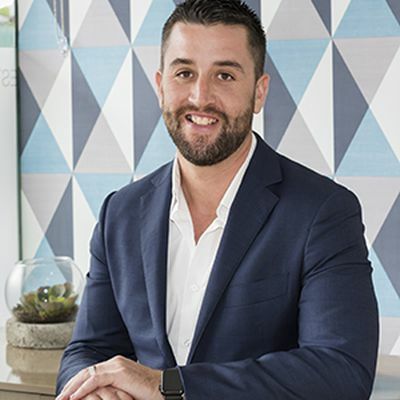 This sits in an open plan with the modern kitchen which has stone benchtops including an island bench, soft-close drawers, extensive cabinetry, and stainless steel appliances including a dishwasher. 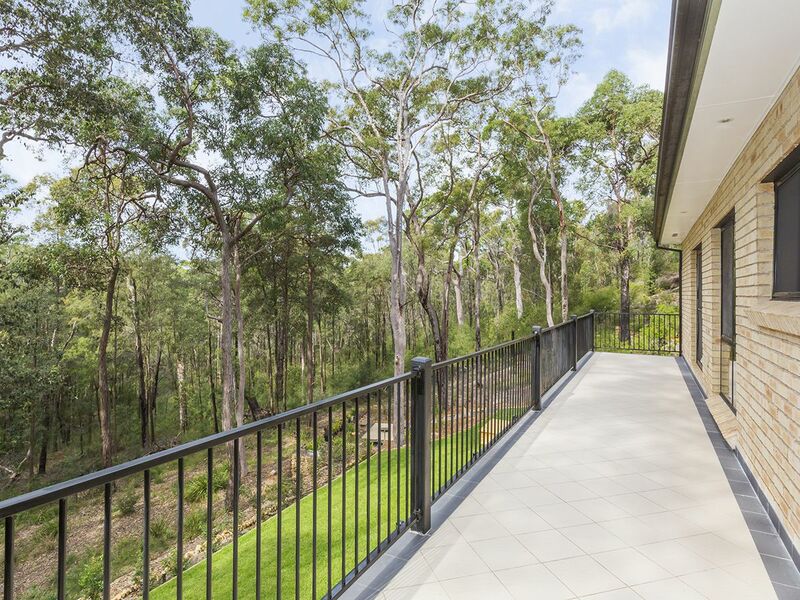 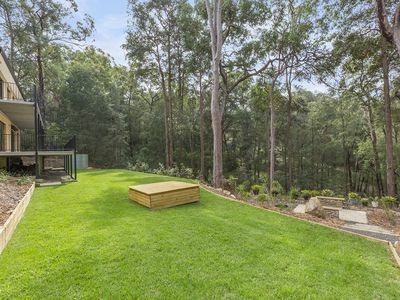 Flowing from the entire rear of the home is a large outdoor entertaining area; half covered to be enjoyed year round, and capitalising on that restful bush view. The grounds to this property are truly incredible, offering a perfect mix of landscaped and natural elements. 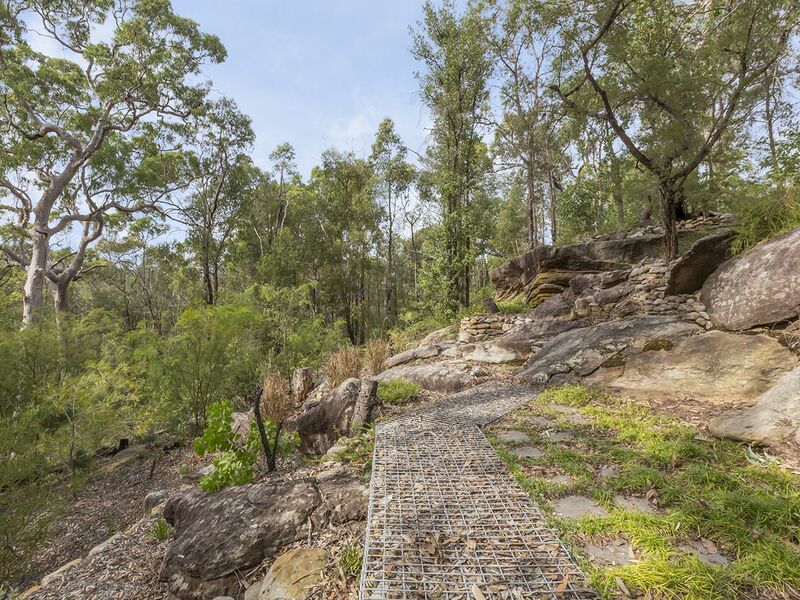 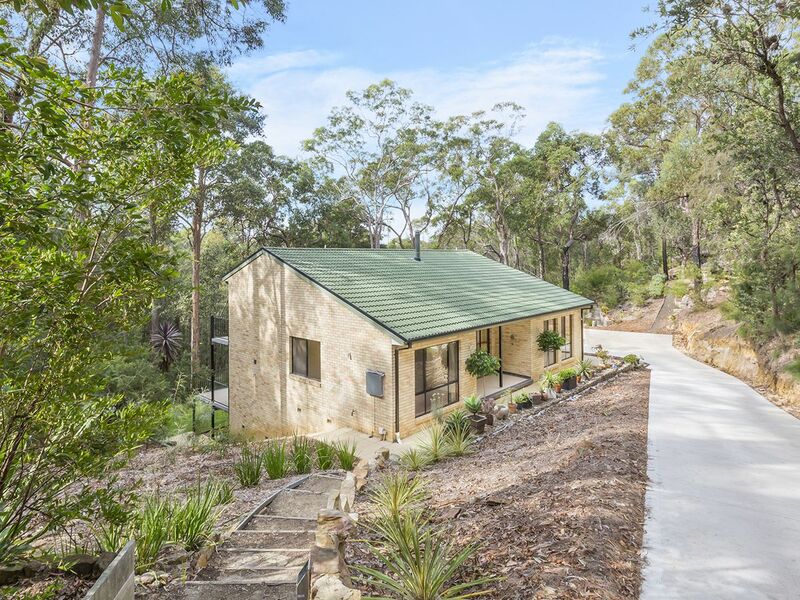 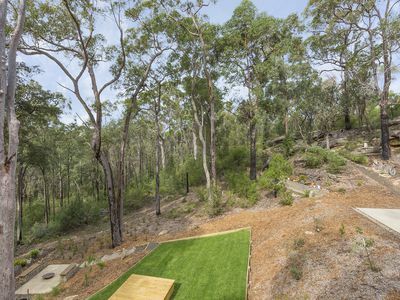 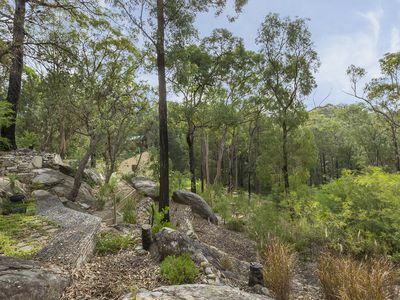 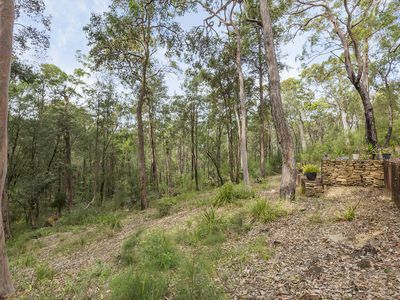 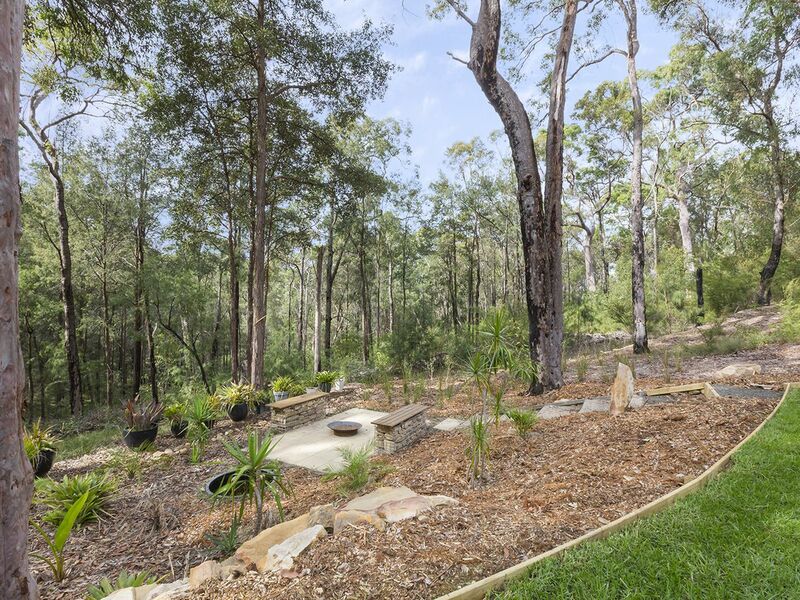 Featuring a large lush level lawn ideal for the kids to play, as well as weaving pathways through native gardens and exposed rock to crafted sitting areas, and with a stunning private bush backdrop to admire and explore, this is one unique and impressive block. 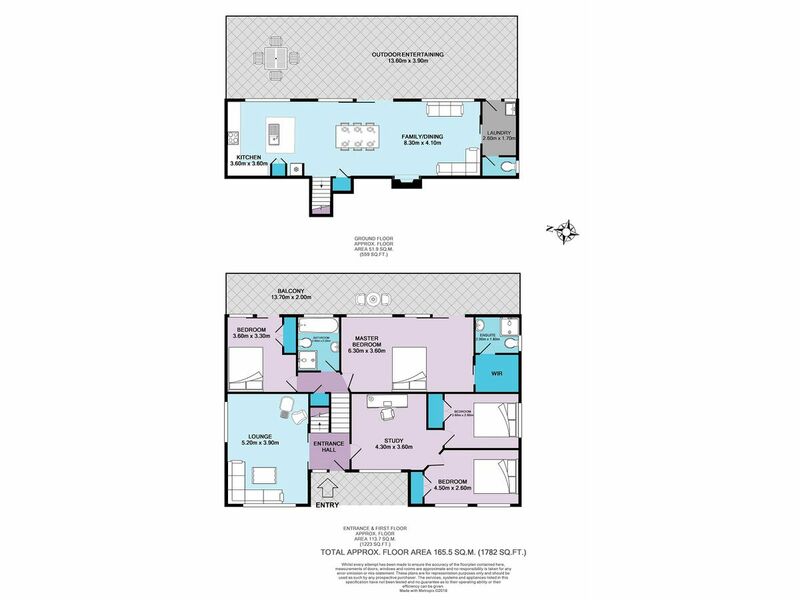 Additional features to note include: off street parking; water tank; under house storage; laundry with external access and additional toilet. 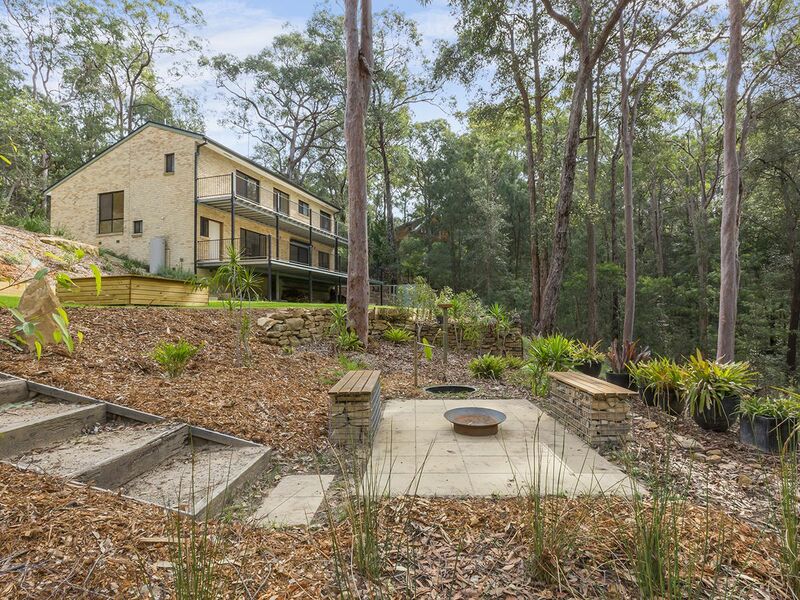 Please contact Lister & Cole Estate Agents for further details on this impressive tri-level home on an exquisite 1.3 acre (approx.) block.